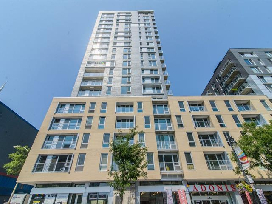 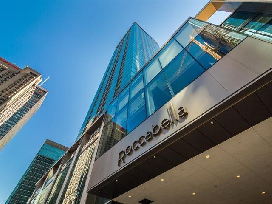 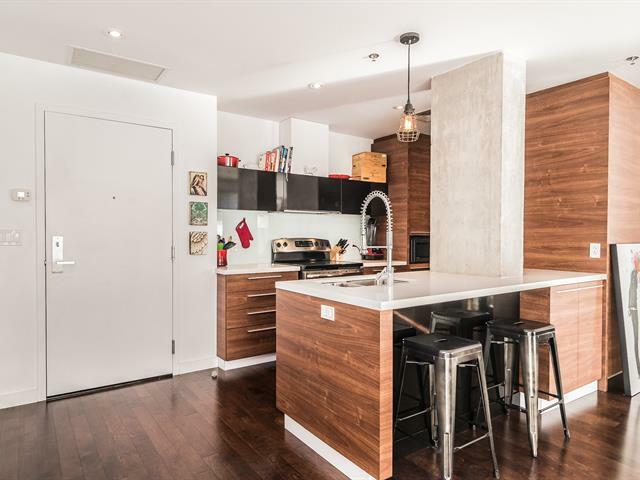 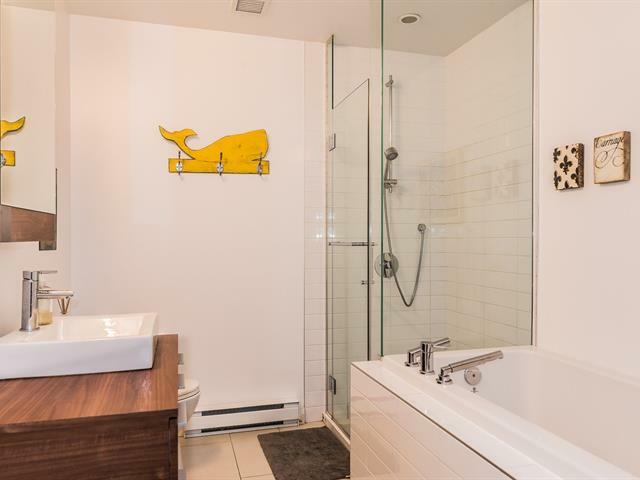 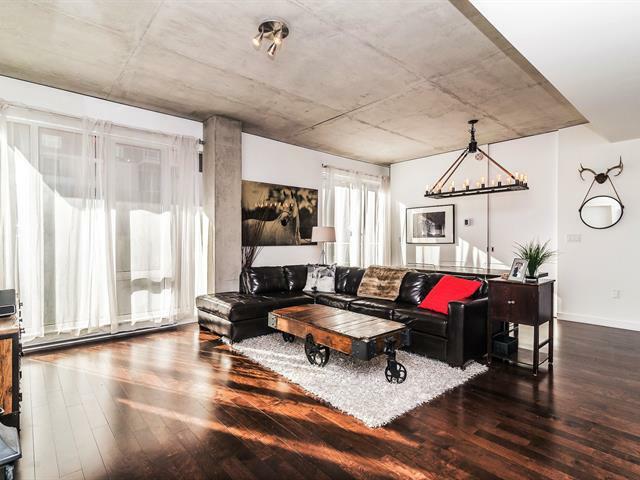 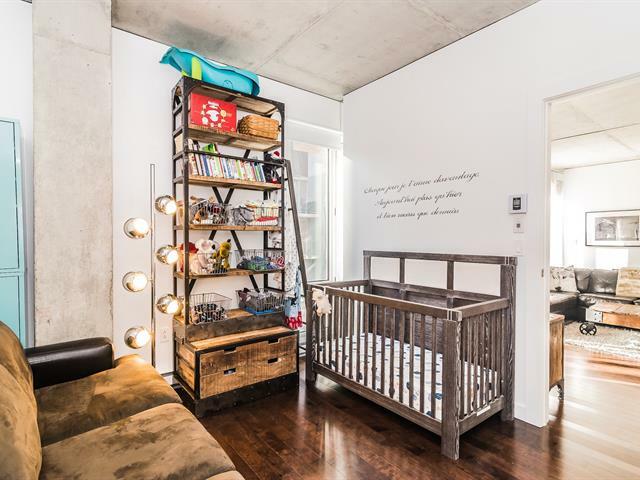 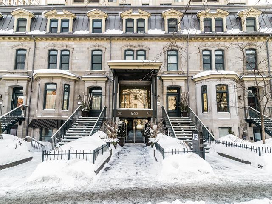 Beautiful condo in the heart of Montreal! 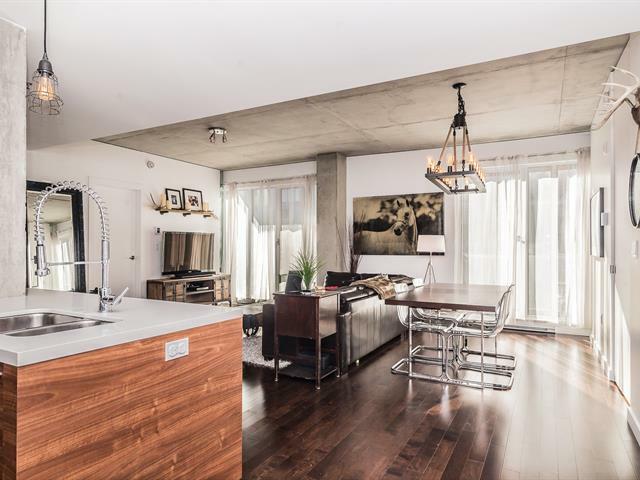 Enjoy 2 bedrooms, open concept living space, big windows, lots of natural light, modern finishing, private balcony, garage space. 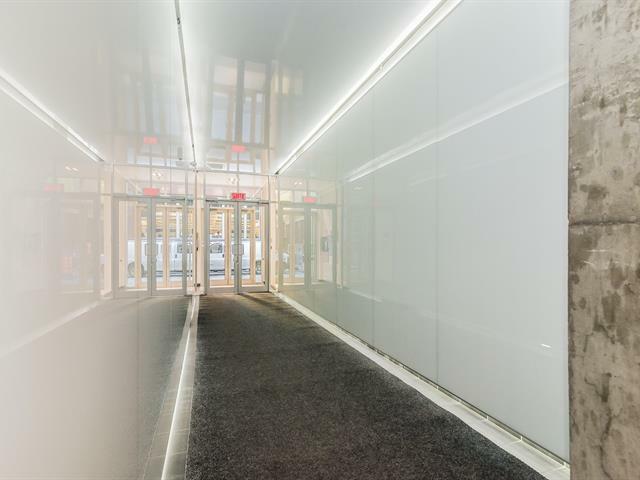 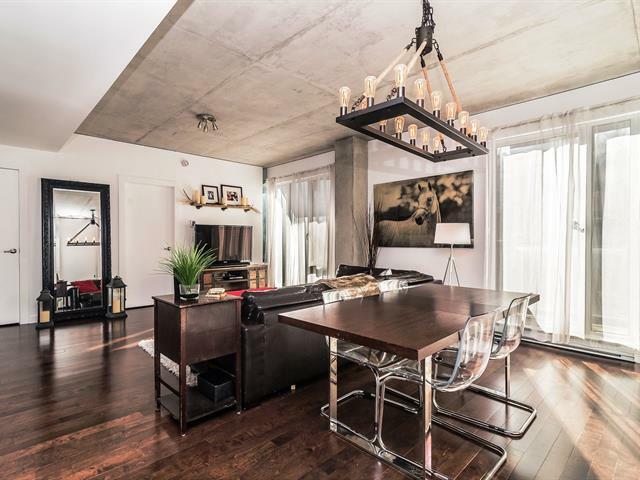 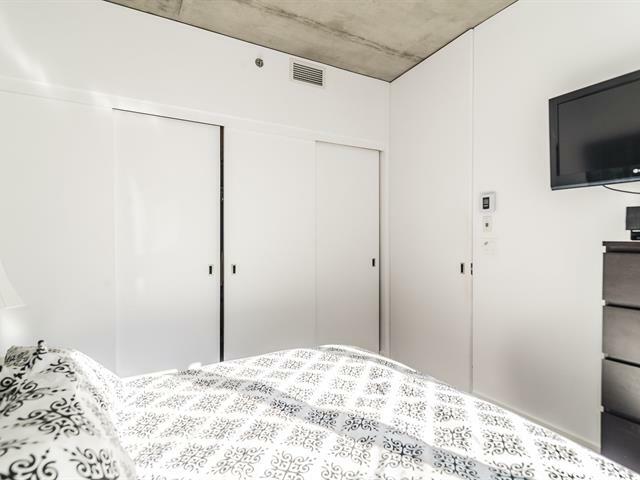 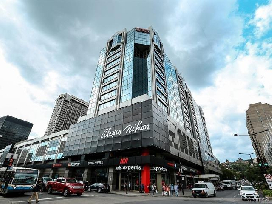 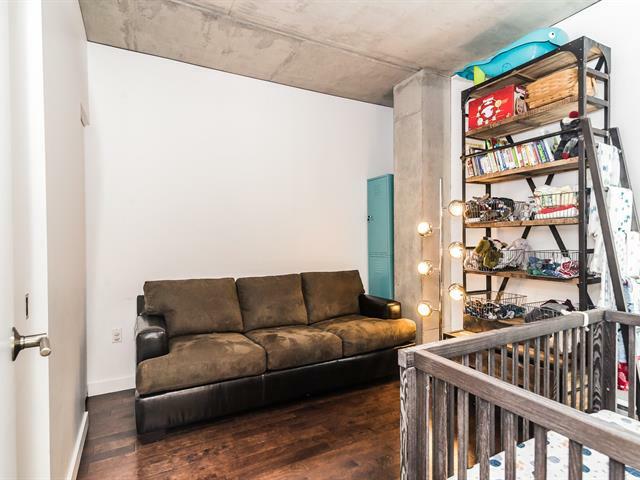 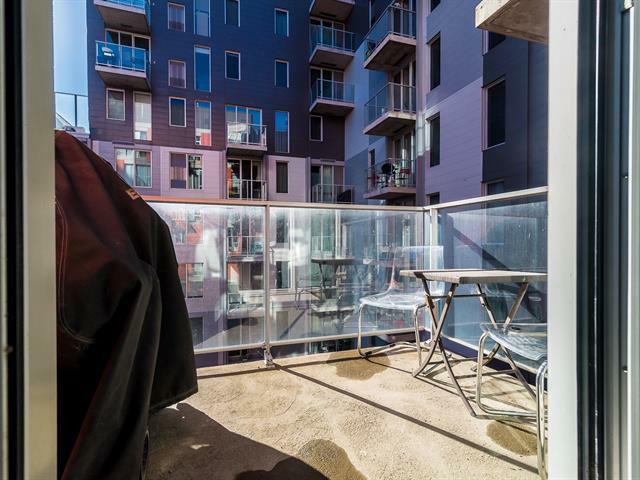 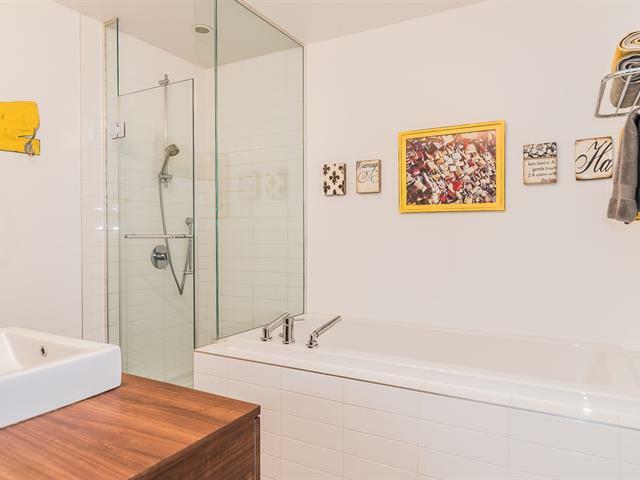 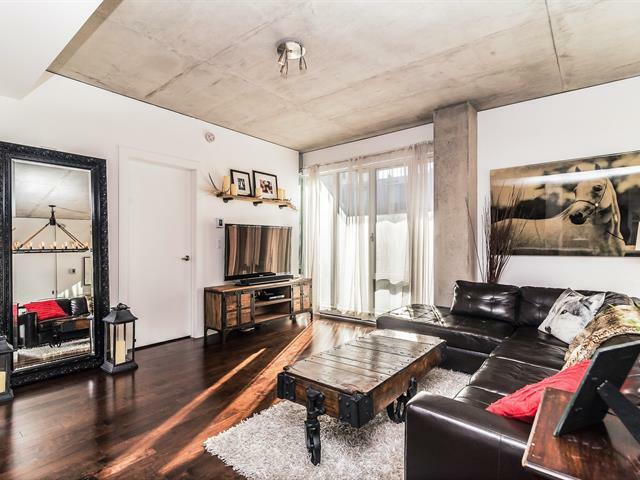 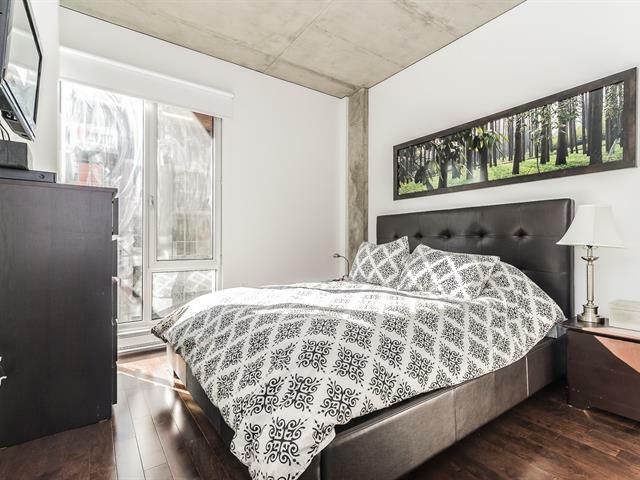 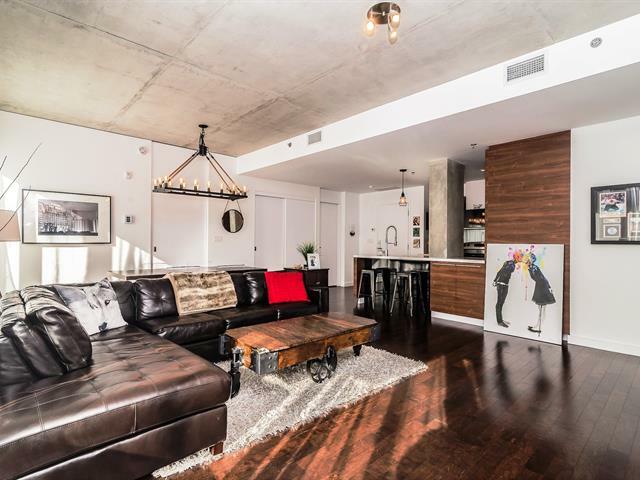 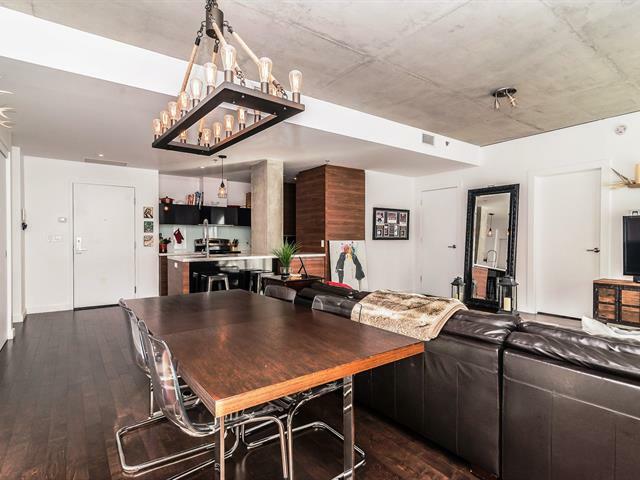 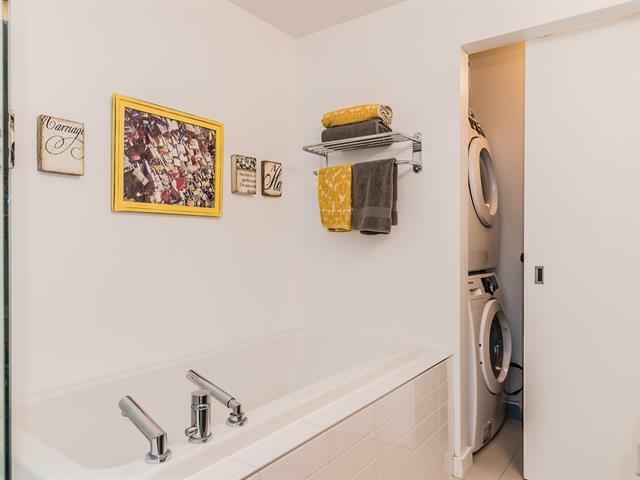 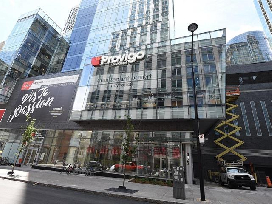 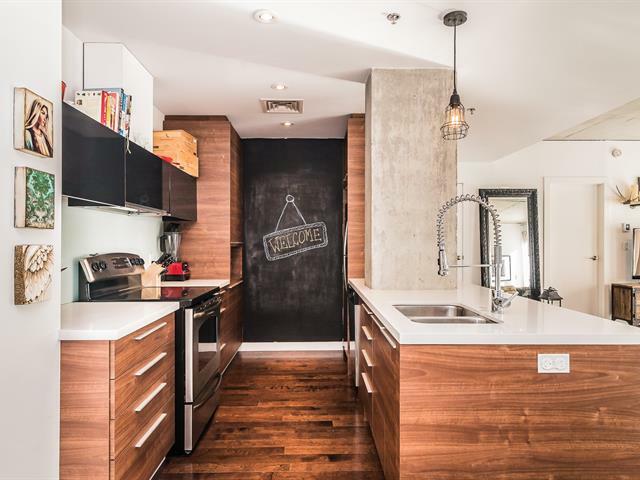 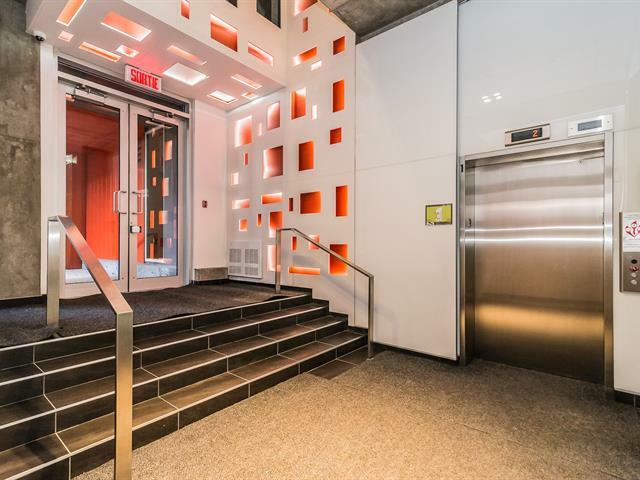 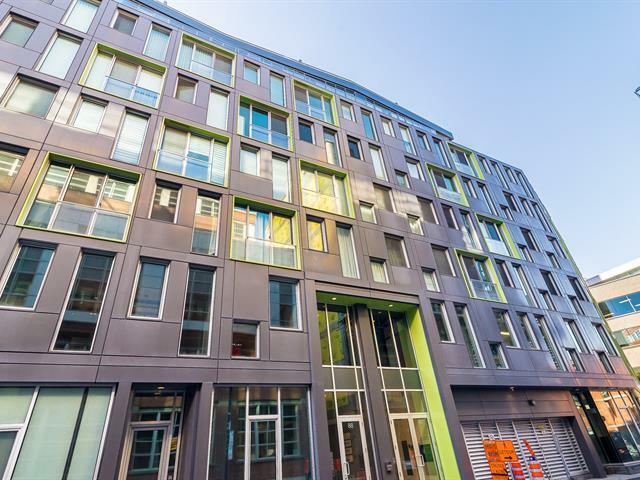 Luxurious building, centrally located, walking distance to Old port & Griffintown,public transportation, trendy restaurants,parks, bike path and much more!